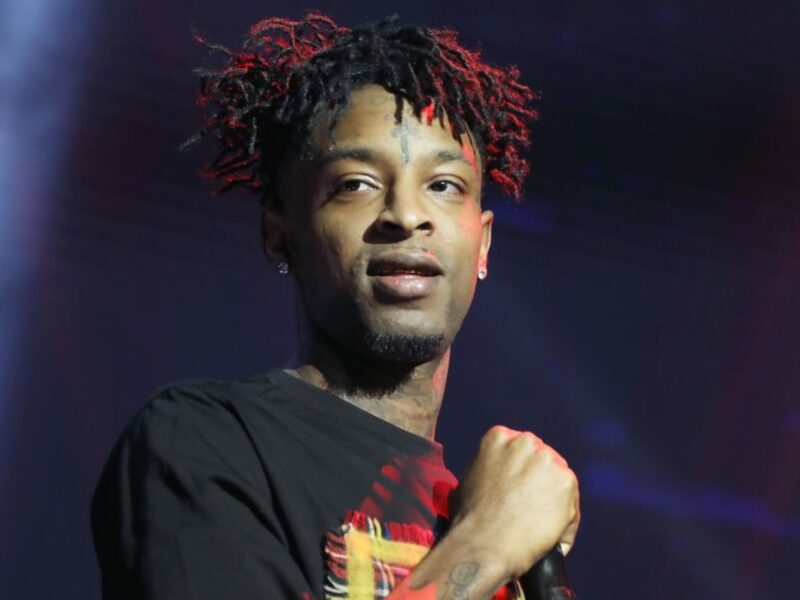 Atlanta, GA – 21 Savage’s legal team is speaking up following reports the British-born artist was carrying a loaded gun at the time of his ICE arrest. According to a statement sent to HipHopDX, attorney Brian Steel unequivocally denies the Glock found in the red Dodge Challenger belonged to 21 Savage. He also insists the vehicle didn’t belong to the I Am > I Was rapper either.